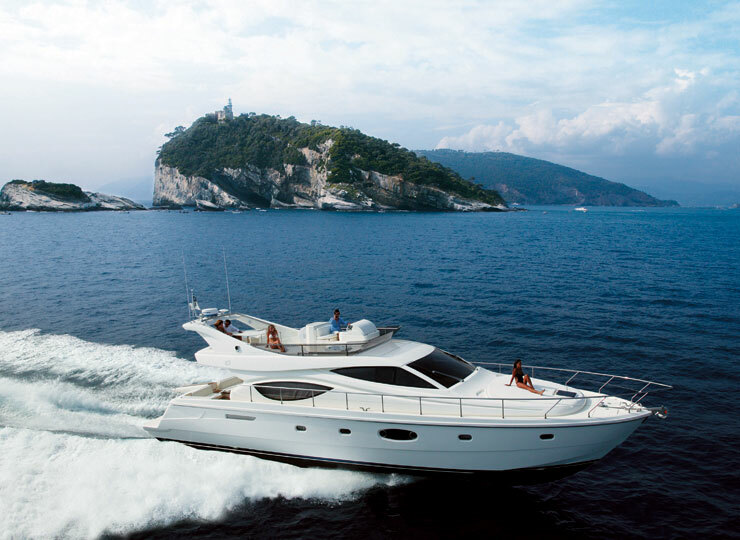 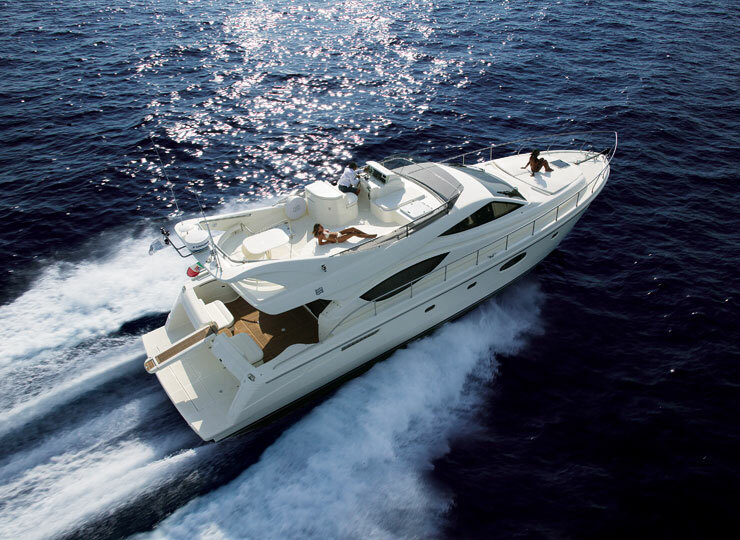 Ferretti 550 is renowned for the style quality splendid interiors and unique structure which is V drive engine, saving a lot of space for glamorous and most spacious 3 cabin and 3 head interior on any boat of this size. 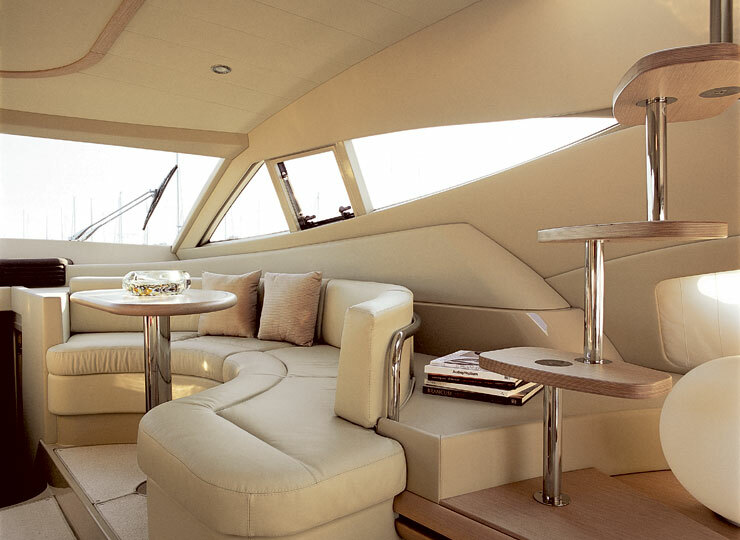 With the 6 nautical mile speed and exquisite nature around it creates the splendid moment with your beloved ones. 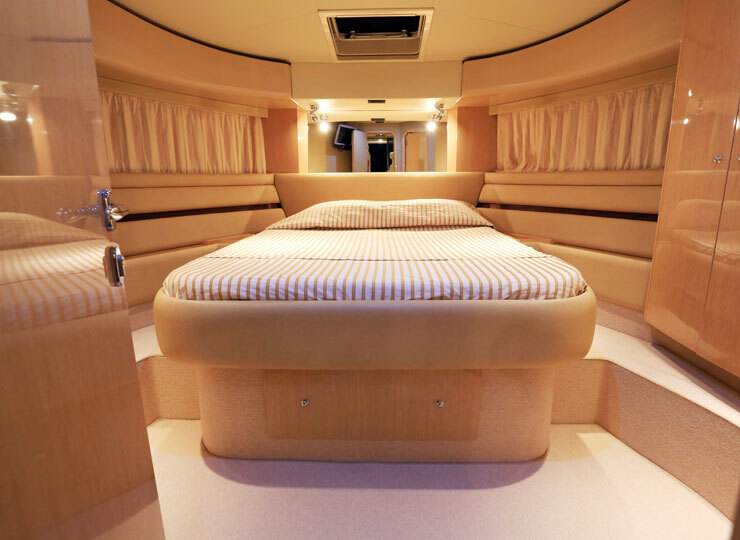 The yacht is equipped with all possible amenities to cater the luxury and comfortably for you making it available for 6 people to sleep . 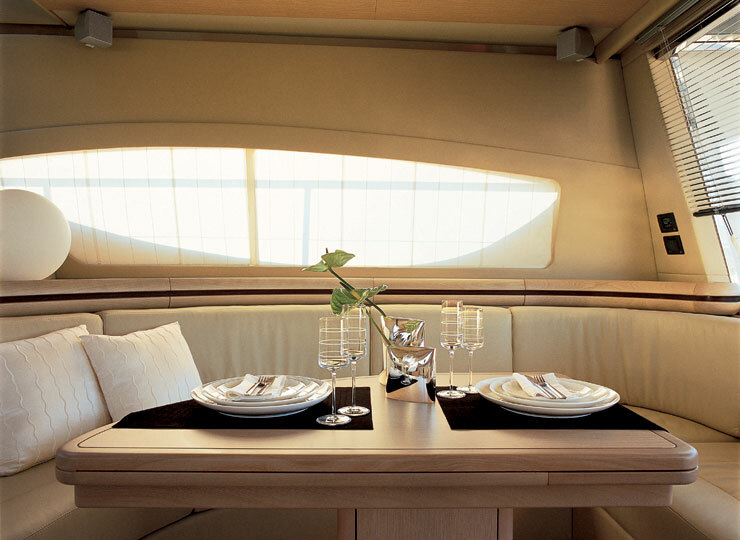 This particular yacht can accommodate 18 guest for any luxurious celebrations and entertainments. 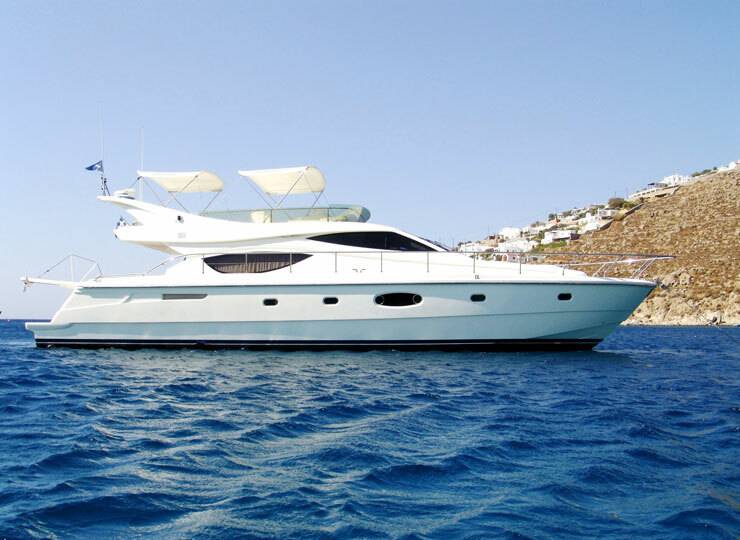 The secondary board has a jet boat and water skiing with 17.3 m in in length and 4.9 m at the widest part amenities like virtuoso booths bathrooms lounge modern kitchen and refrigerator along with microwave and cook washing machine and completely air conditioned everywhere.